Are you sick and tired on spending big bucks on cleansing creams and face creams. Do not despair - help is at hand. I created a video is How to make your own cleansing or as they call it today everything balm. Its super quick and easy! 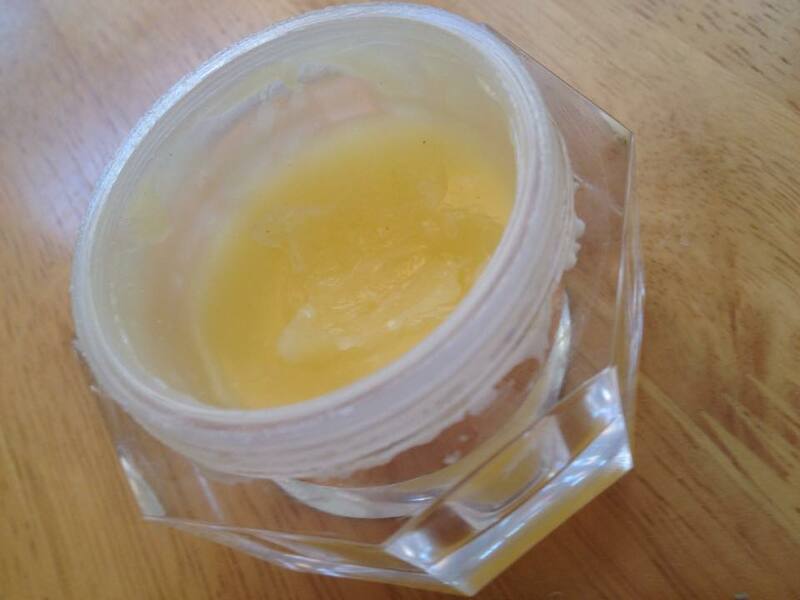 You can use the face balm as a lip balm, serum, face cream, hand cream, eye and makeup remover.